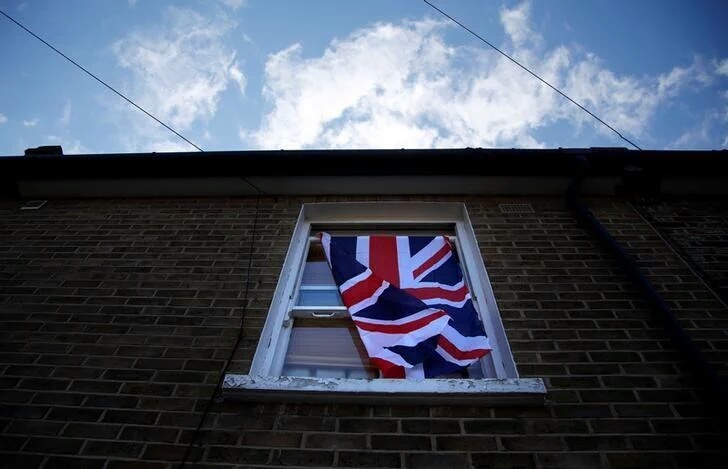 Ratings agency Standard & Poor's stripped Britain of its last remaining top-notch credit rating on Monday, slashing it by two notches from AAA and warning more downgrades could follow after Britons voted to leave the European Union last week. S&P's move was a fresh blow to Britain's economic standing after the referendum. Sterling tanked to a 31-year low against the dollar on Monday and the country's stock markets plunged. S&P said it was the first time it had chopped an AAA-rated sovereign credit rating by two notches in one go. But the vote has plunged the country into political turmoil, with the ruling Conservative Party looking for a new leader after Prime Minister David Cameron said he would stay on only until October. The added prospect of a new independence referendum in Scotland - which voted strongly to stay in the EU - threatens the constitutional and economic integrity of the United Kingdom, S&P warned. S&P warned financial firms - especially foreign ones - might look to other destinations for investment after Britain leaves the EU. The two other leading credit ratings agencies had already responded to the outcome of the referendum. Moody's, which took away Britain's AAA-rating in 2013 because of the country's high levels of debt and slow growth, said on Friday it could cut the rating further. Fitch said on Friday the vote would be "moderately credit negative" for the country. Both Moody's and Fitch rate Britain at one notch below AAA. Protecting Britain's credit rating was a top priority of Conservative finance minister George Osborne when he came to power in 2010.